Yoke: Reversible Thanksgiving and Christmas Block Art: Nap-Time Pursuits Link Up! 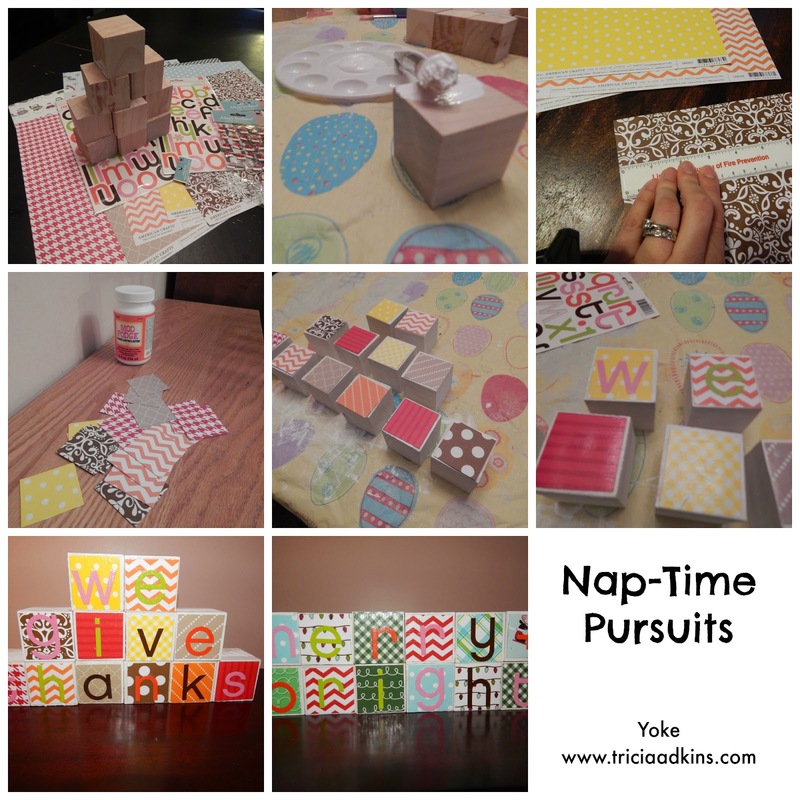 Reversible Thanksgiving and Christmas Block Art: Nap-Time Pursuits Link Up! Happy Tuesday! 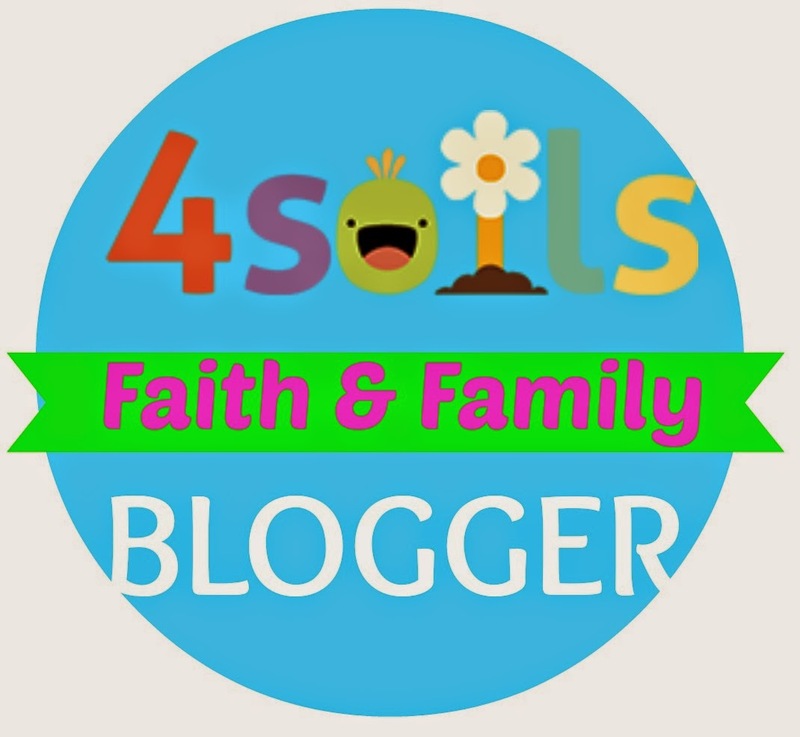 This is the first ever Nap-Time Pursuits Link Up with my pal Lindsay from Red Door Gardens! I am so excited to share great stuff with you each week. 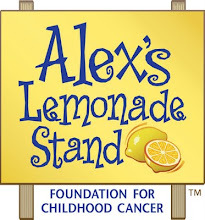 There are more details about the Link Up below. But for now. 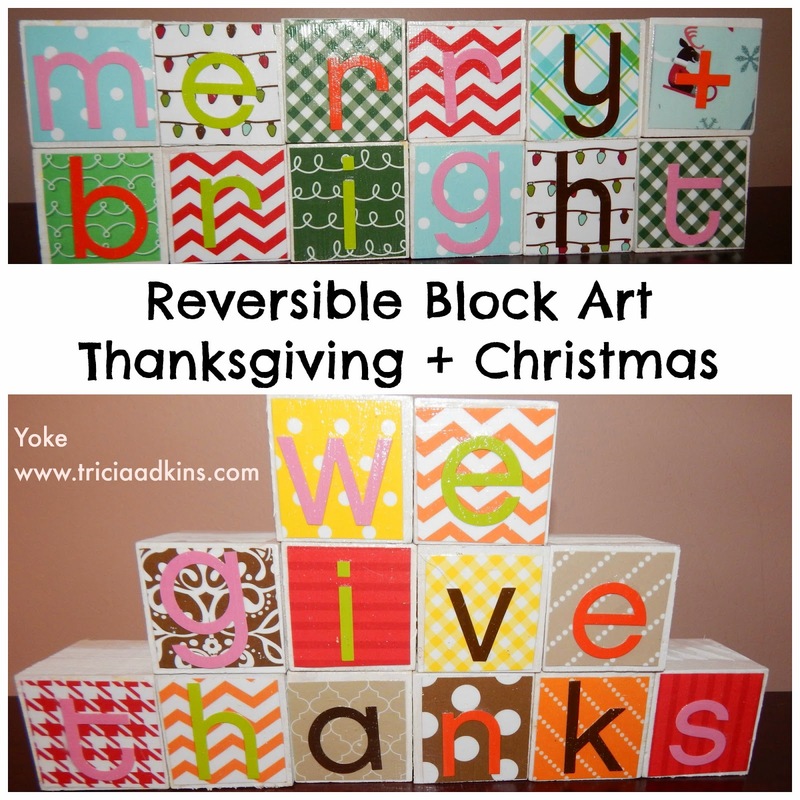 .onto my new favorite decoration: reversible Thanksgiving and Christmas block art! I've had reversible block art on my holiday bucket list forever. I was so excited to finally complete this project. I did it while my 2-year-old took a long, long nap on a rainy day. My mom joined me and we had a nice afternoon creating and de-stressing. The project is super easy and I totally love the fun, funky, modern vibe it lends to my Thanksgiving and Christmas decorations. The blocks were sourced from A.C. Moore, painted and then decoupaged with my favorite craft tool: Modge Podge! I made a reversible set to cover both Thanksgiving and Christmas. And I think I might try to Modge Podge a side with a Valentine's Day message on one side and maybe get crazy with something Easter-y (He is Risen!) on another side. I used "We Give Thanks" and "Merry + Bright" as my phrases. You can write anything you want. Try "Gobble Gobble" and "Jingle Bells" or "Happy Thanksgiving" and "Merry Christmas." If you have extra letters for one phrase, just use that block as a spacer or use a scrapbooking embellishment to jazz it up! 1. Paint all sides of your wooden blocks with white acrylic paint. 2. While the paint dries, cut out squares from your scrapbook paper. I measured the squares to be about an 1/8" smaller than the blocks. I also cut a bunch of extra squares, so I could play with the placement and pattern of the papers on the blocks. 3. When your blocks are dry, arrange the scrapbook paper squares on your blocks. Rearrange again and again until you have your papers in a pattern that is pleasing to you! 4. Spread some Modge Podge on your block, place the paper square on the block and then use a paintbrush to cover it with Modge Podge. 5. Let the blocks dry for a few minutes. Then add your scrapbook sticker letters and cover in Modge Podge again. 6. Let dry. And repeat steps 2-5 for the reverse side. I love these blocks! I need to add them to my "wish to complete" list!